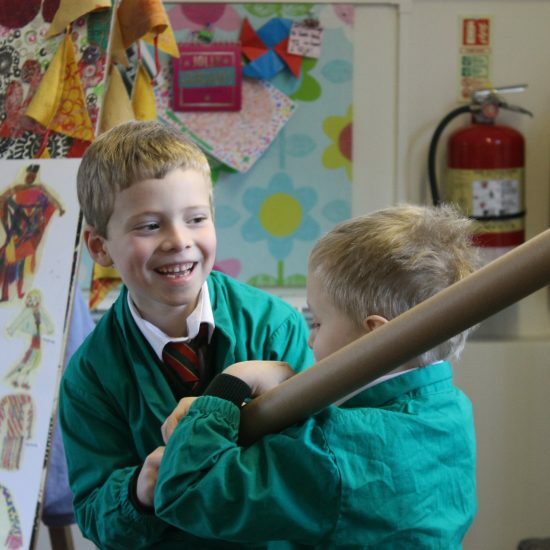 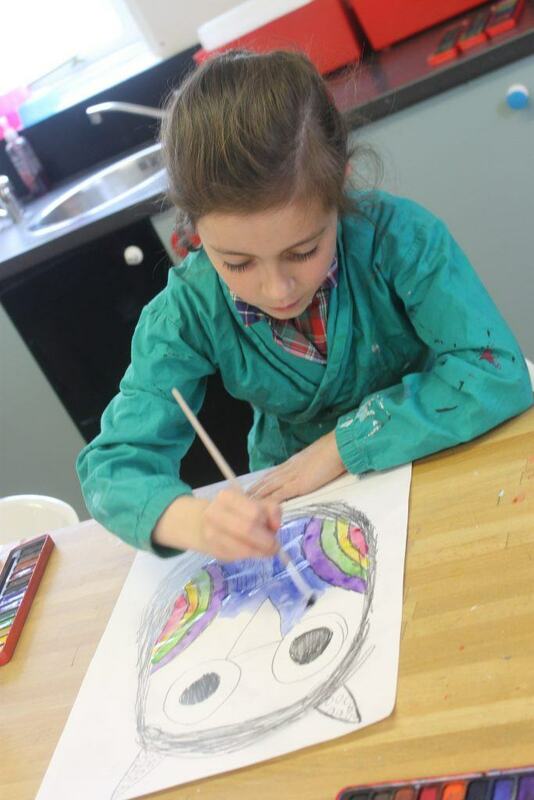 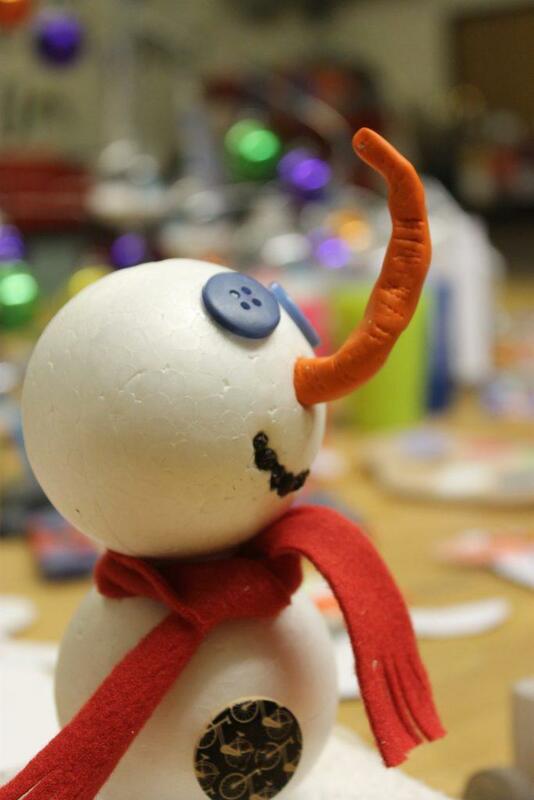 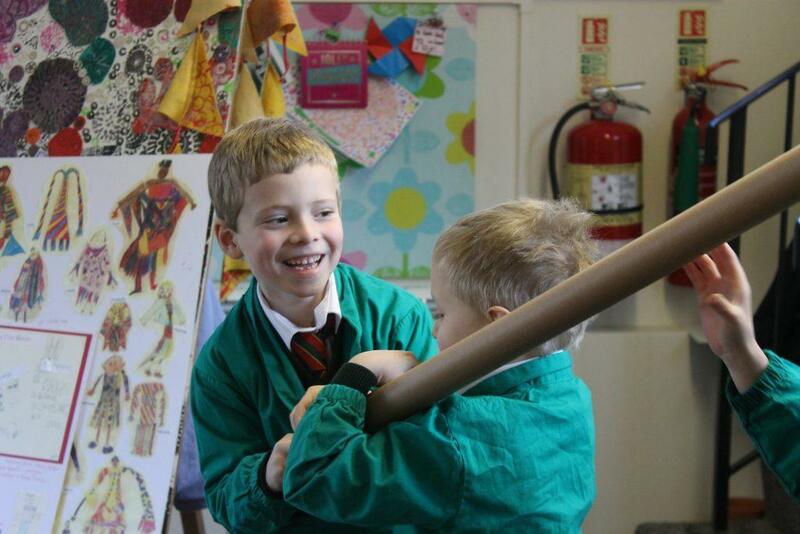 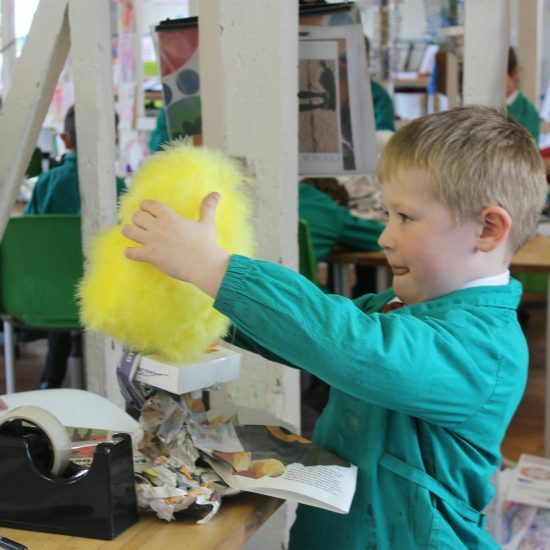 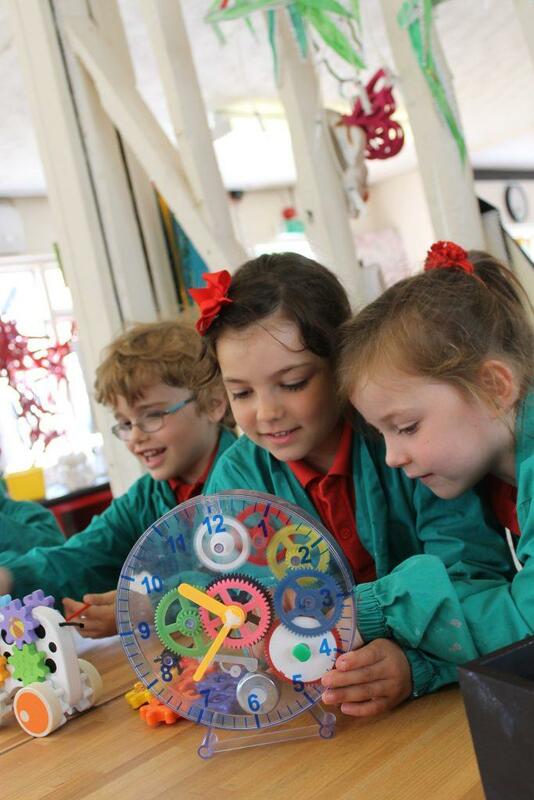 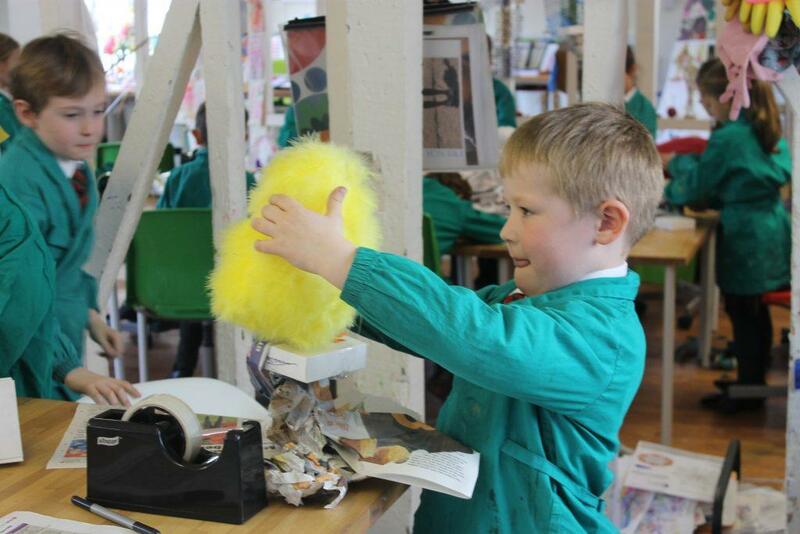 The Art Room at Howe Green House School is a vibrant and exciting place where creativity flourishes. 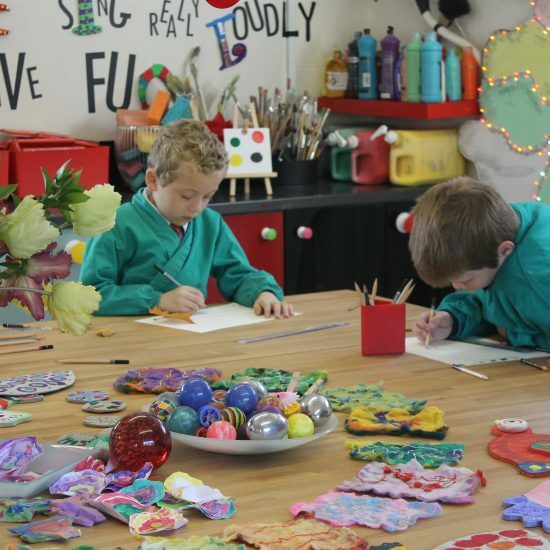 The three large colourful open plan areas provide an exciting space for each class to work in, either as individuals, in groups or on whole class projects. 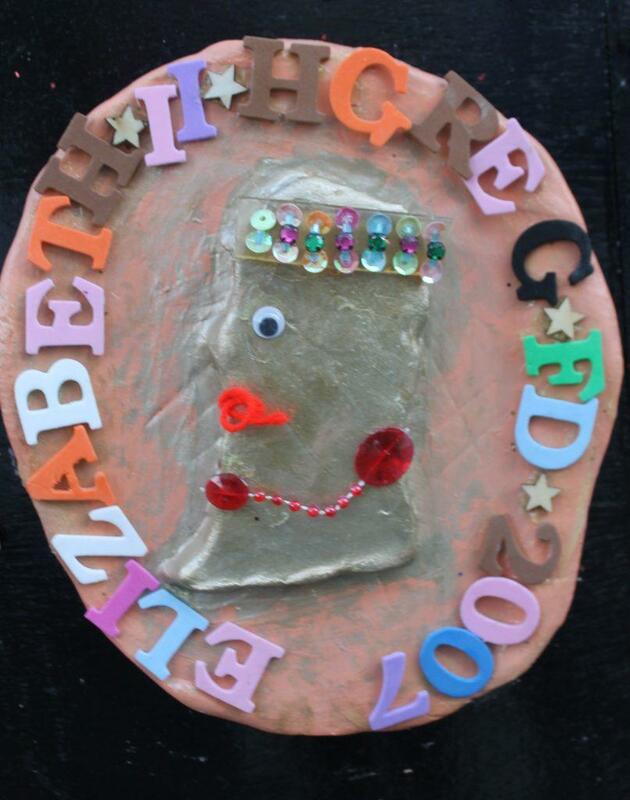 A welcome sign on the wall (created by the children) emphasises the importance of creativity, fun, taking risks, and laughter. 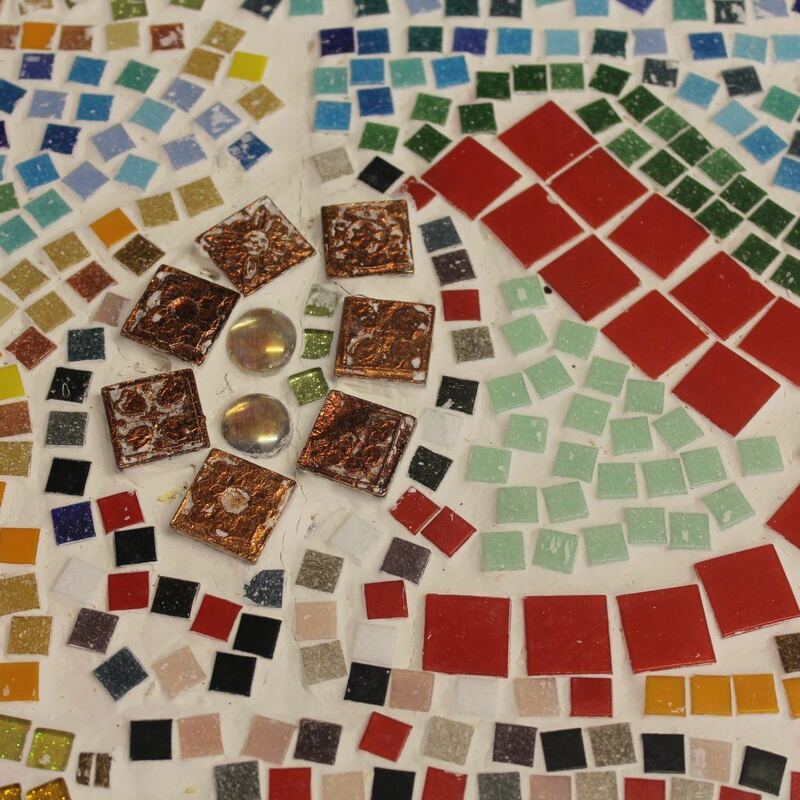 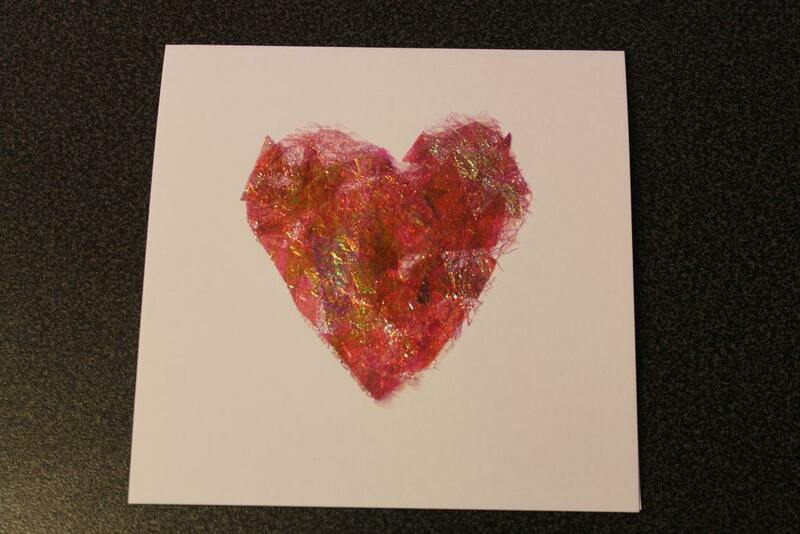 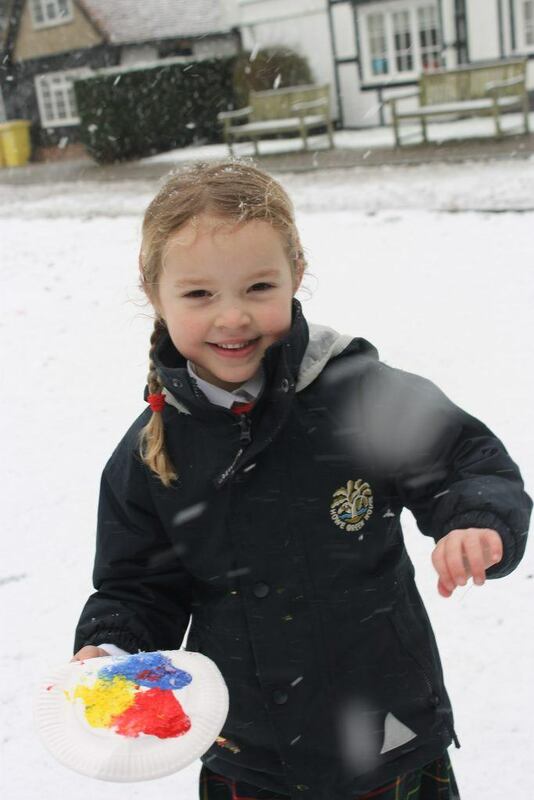 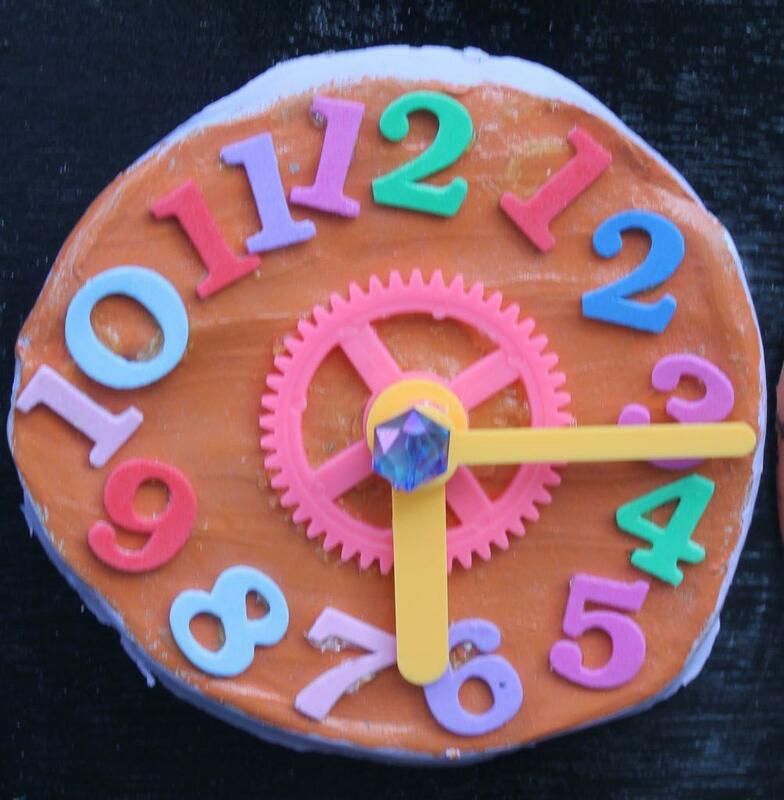 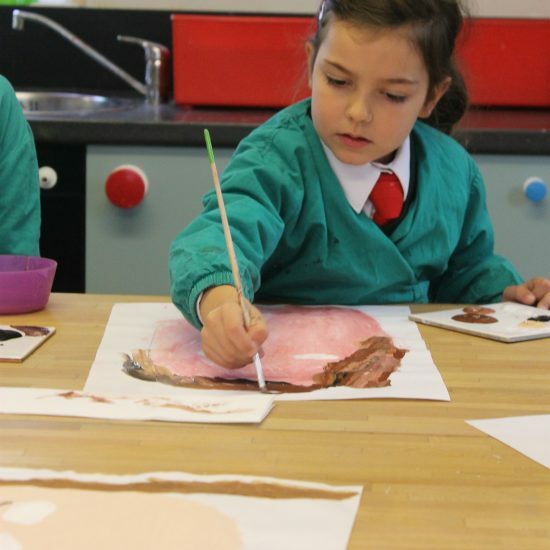 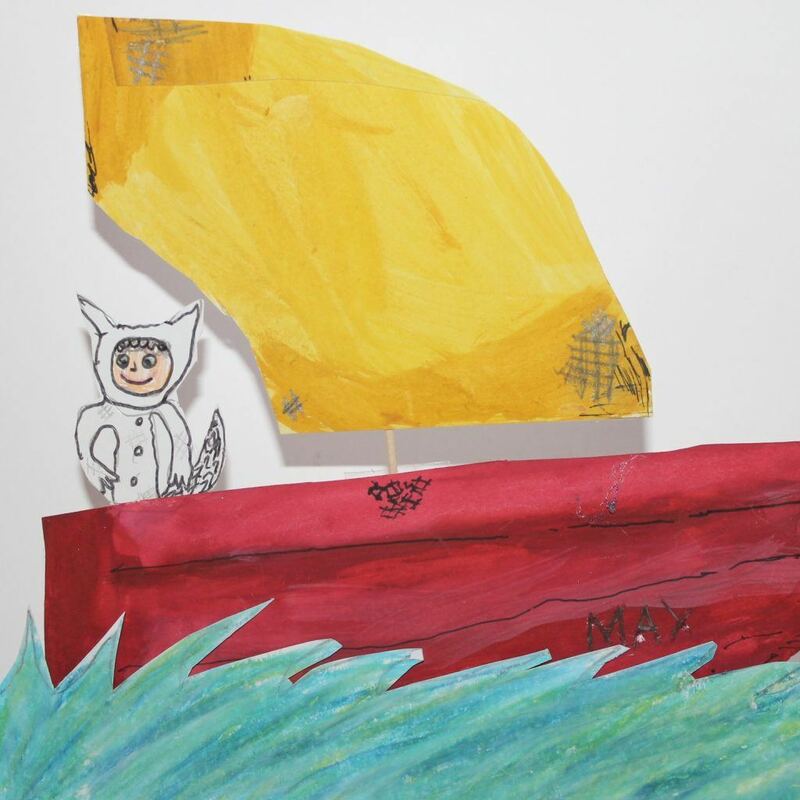 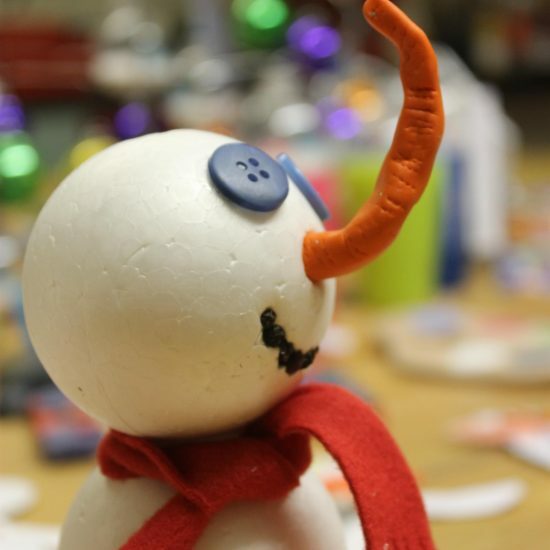 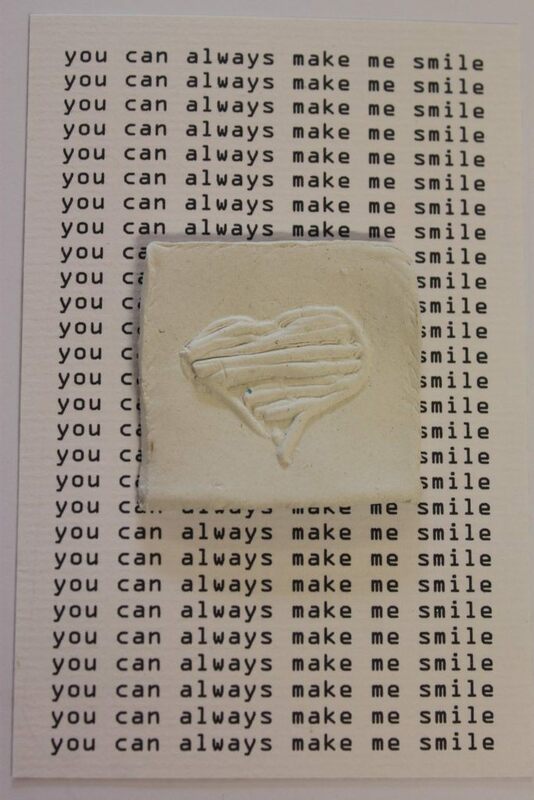 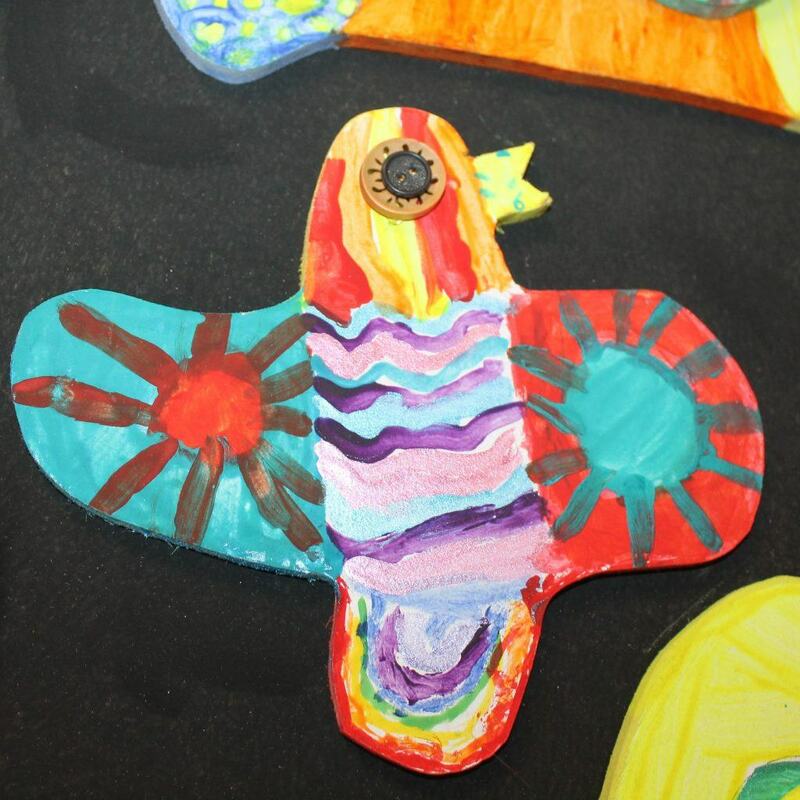 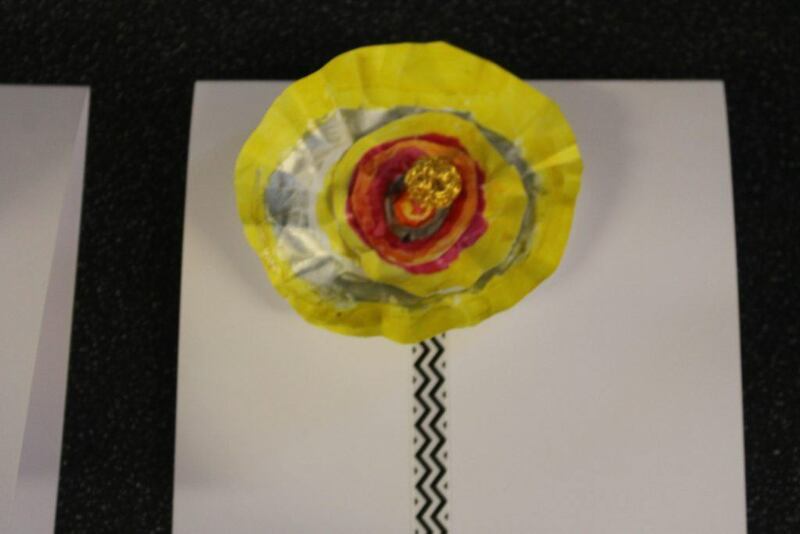 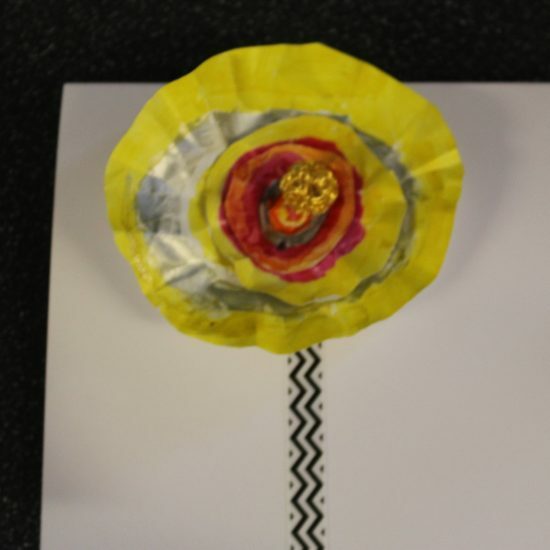 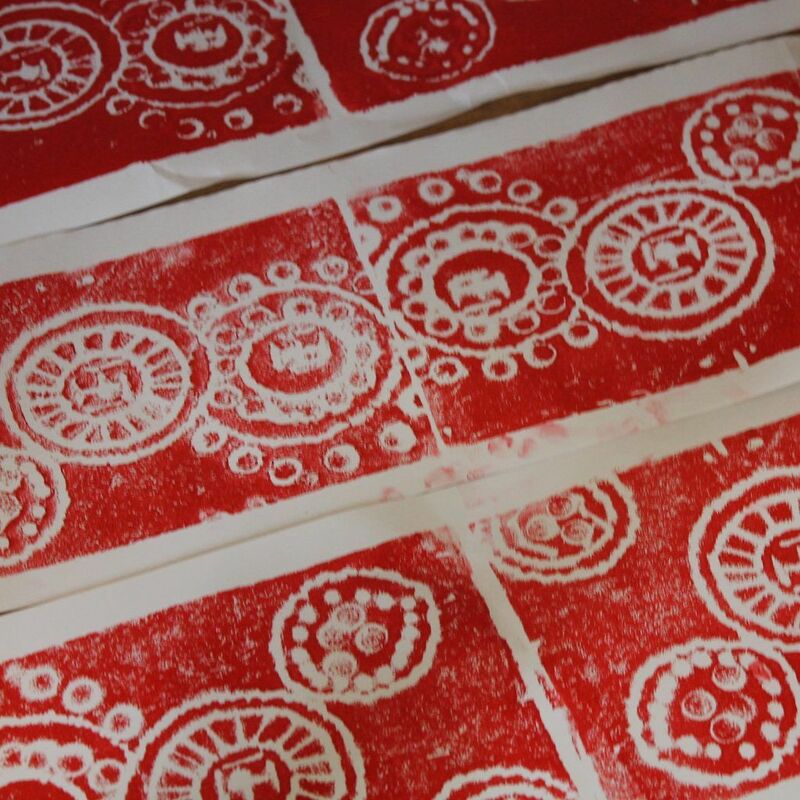 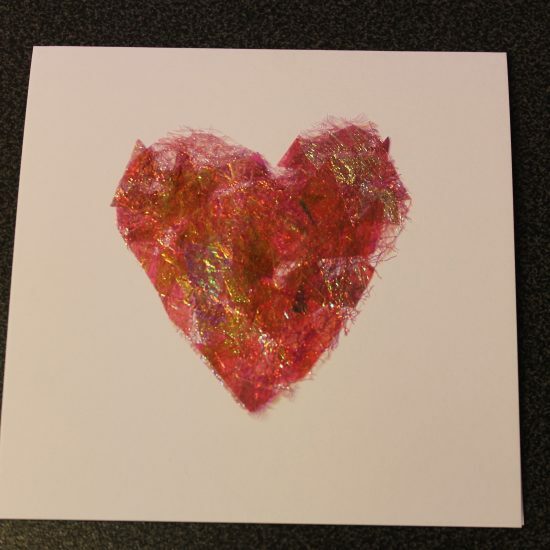 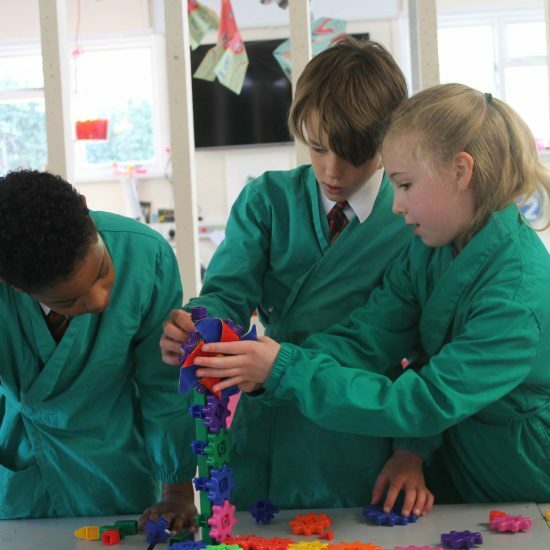 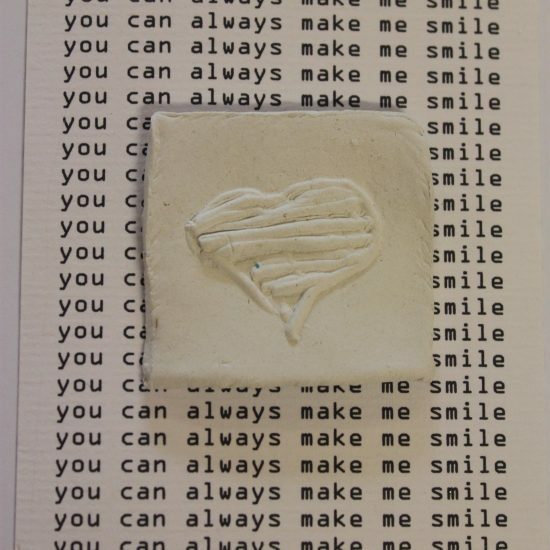 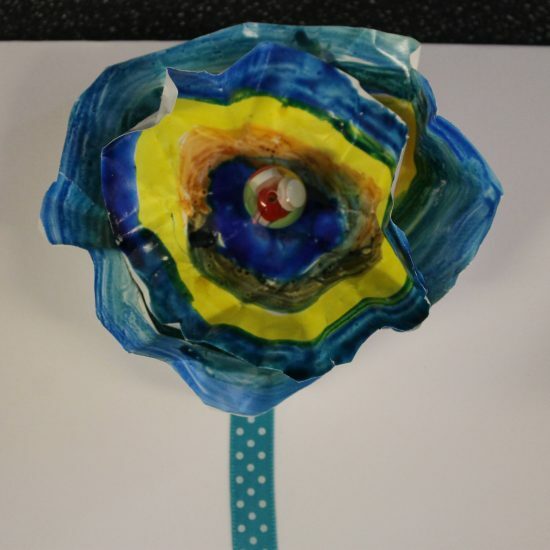 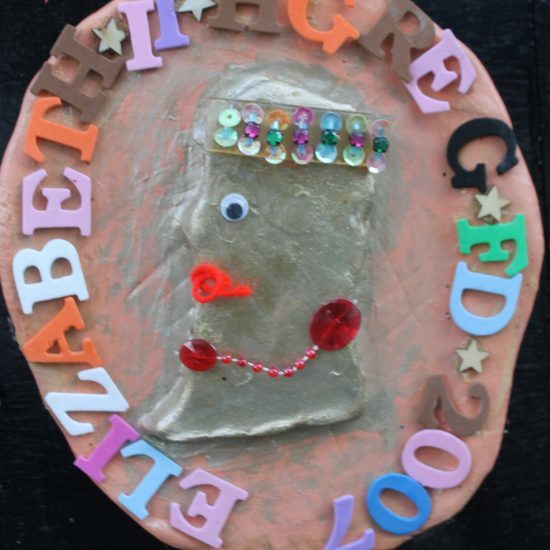 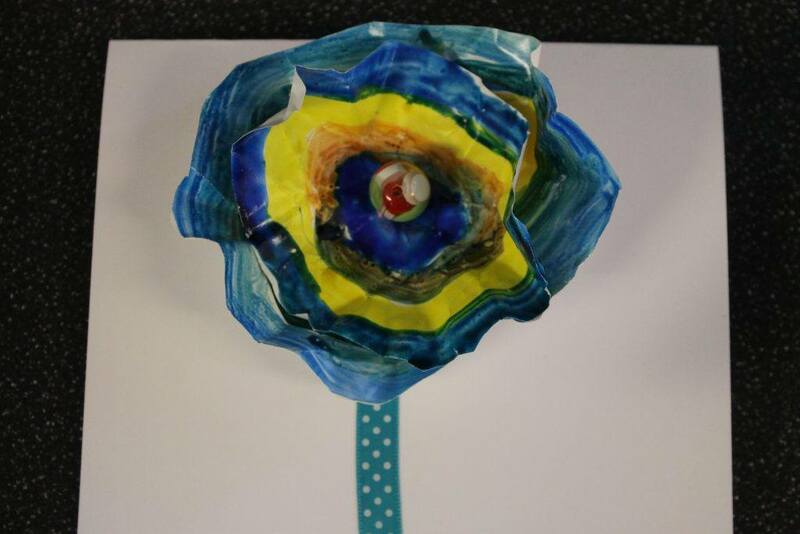 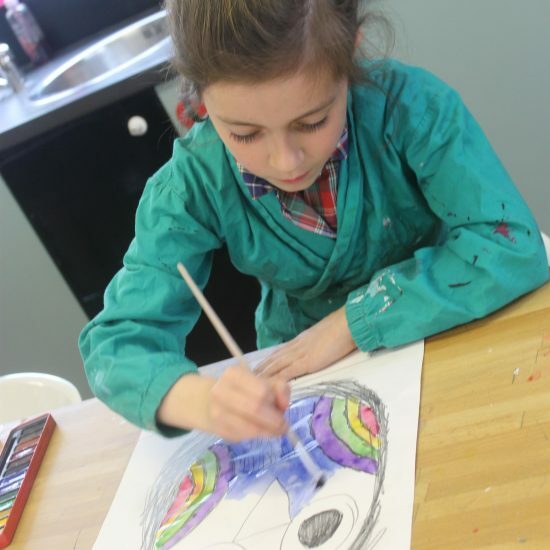 The Art and Design curriculum is very broad and the children experience an exciting variety of projects including painting and drawing, textiles, sculpture and digital art. 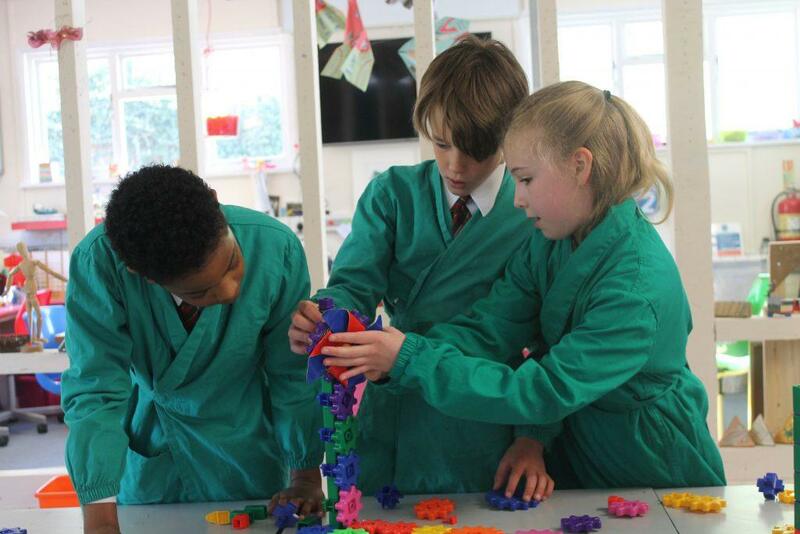 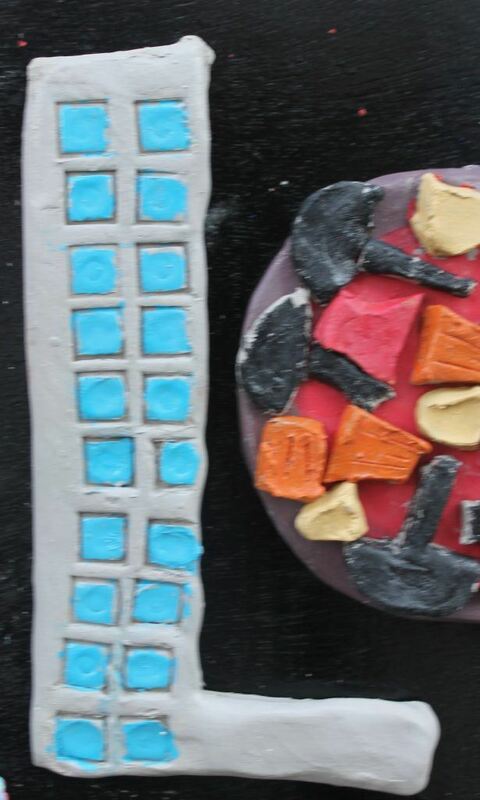 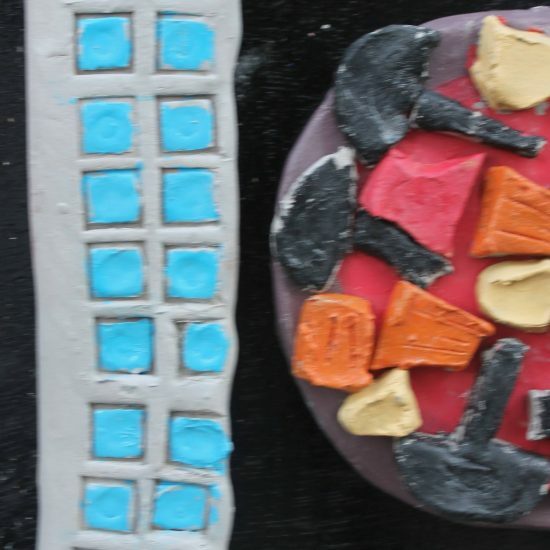 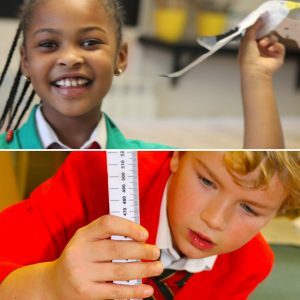 The Design and Technology curriculum allows ample opportunities for designing, making and problem solving. 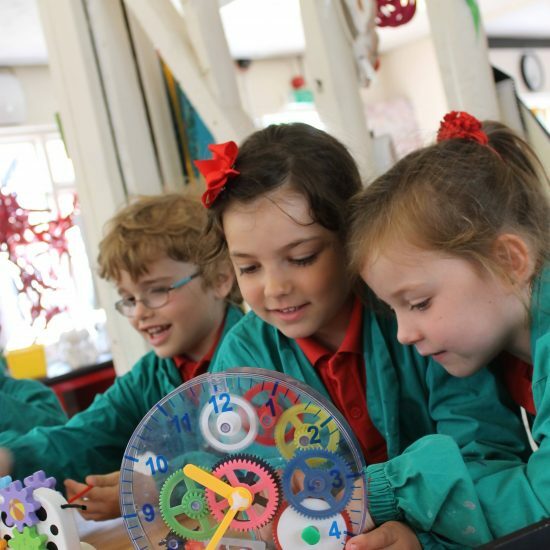 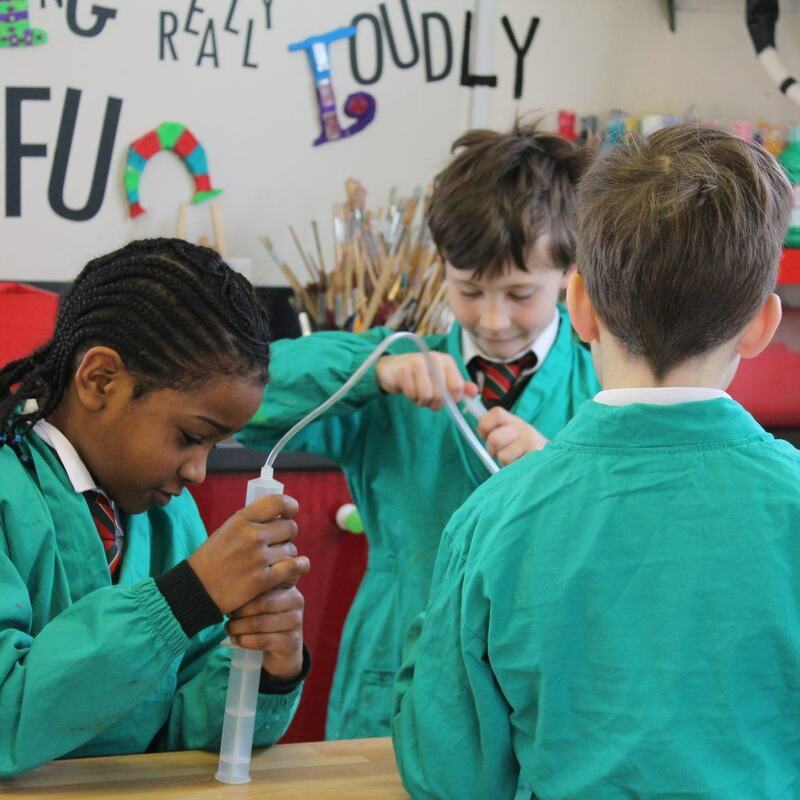 The children learn how to use a variety of different tools accurately and safely whilst learning about different systems and mechanics ranging from simple levers to flight and pneumatics. 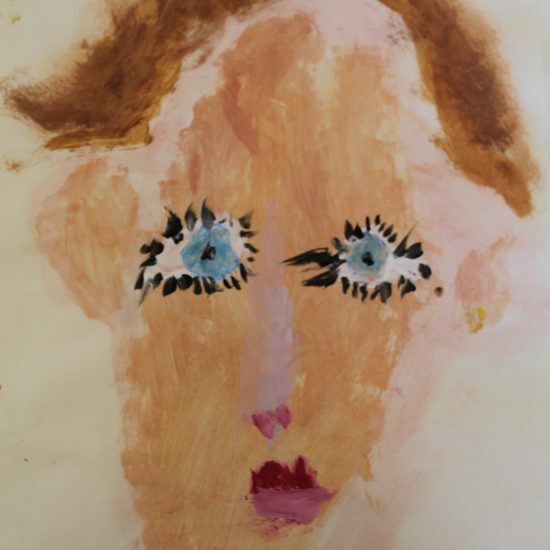 The high standard of work in both Art and Design, and Design and Technology has been nationally recognised and each year we have been delighted to be awarded a selection of first places at the ISA National Art Competition. 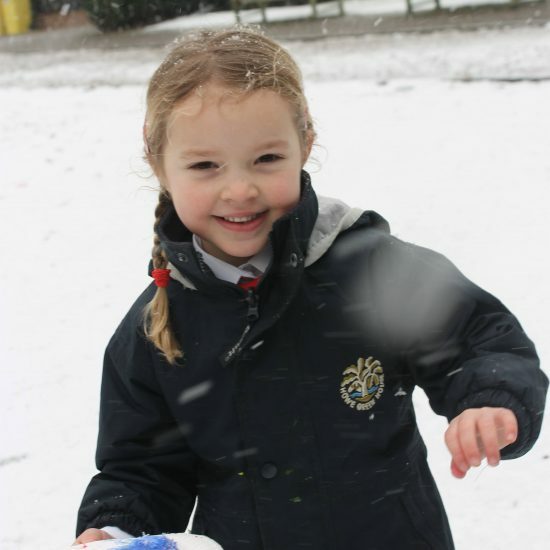 Pupils are encouraged to apply for scholarships when moving to their secondary schools and last year we were delighted to see two pupils gain scholarships at local prestigious independent schools. 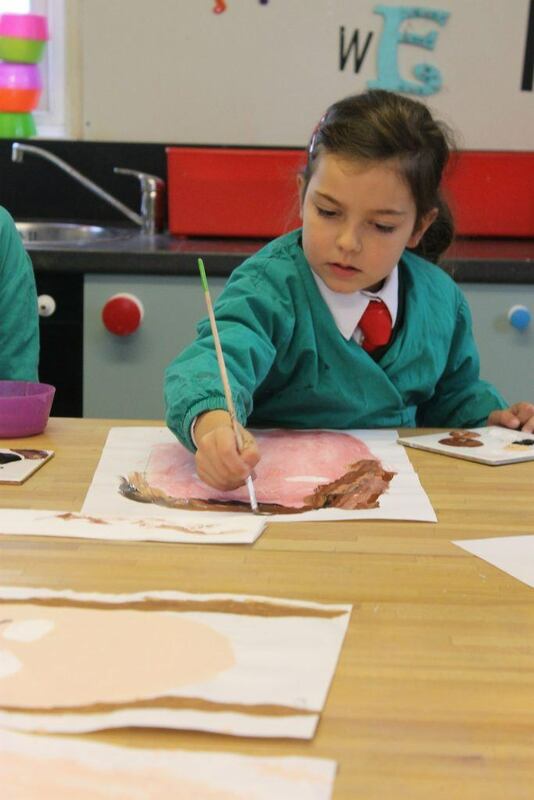 I aim to inspire each pupil, allowing their imaginations to flourish, providing them with as many creative opportunities as possible.